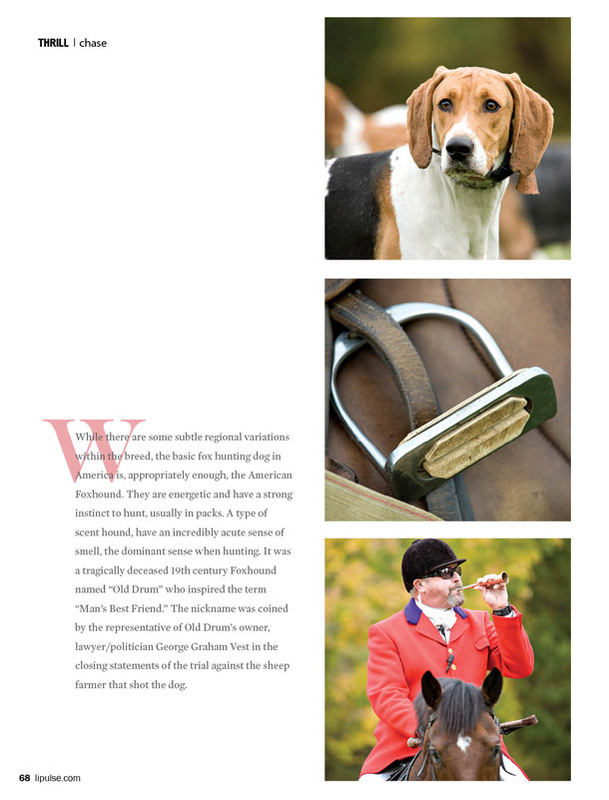 While there are some subtle regional variations within the breed, the basic fox hunting dog in America is, appropriately enough, the American Foxhound. They are energetic and have a strong instinct to hunt, usually in packs. A type of scent hound, have an incredibly acute sense of smell, the dominant sense when hunting. It was a tragically deceased 19th century Foxhound named “Old Drum” who inspired the term “Man’s Best Friend.” The nickname was coined by the representative of Old Drum’s owner, lawyer/politician George Graham Vest in the closing statements of the trial against the sheep farmer that shot the dog. 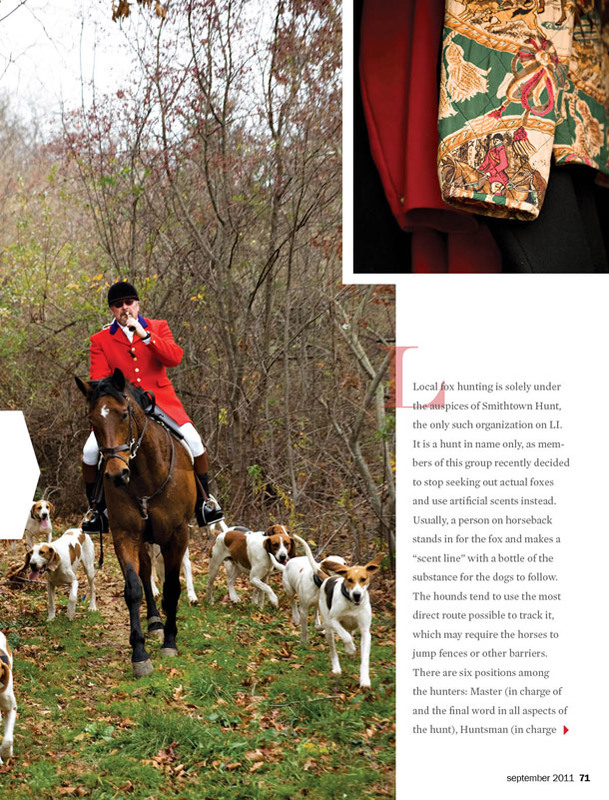 Local fox hunting is solely under the auspices of Smithtown Hunt, the only such organization on LI. It is a hunt in name only, as members of this group recently decided to stop seeking out actual foxes and use artificial scents instead. 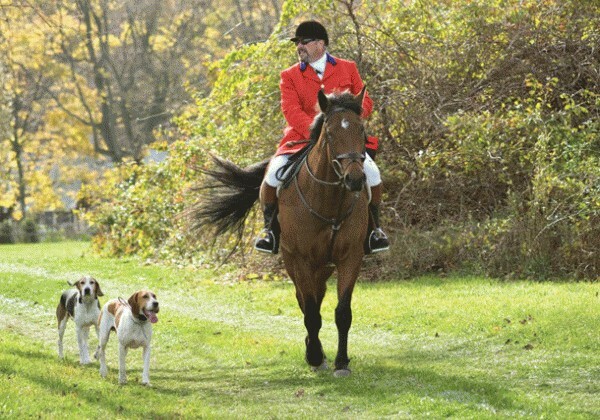 Usually, a person on horseback stands in for the fox and makes a “scent line” with a bottle of the substance for the dogs to follow. 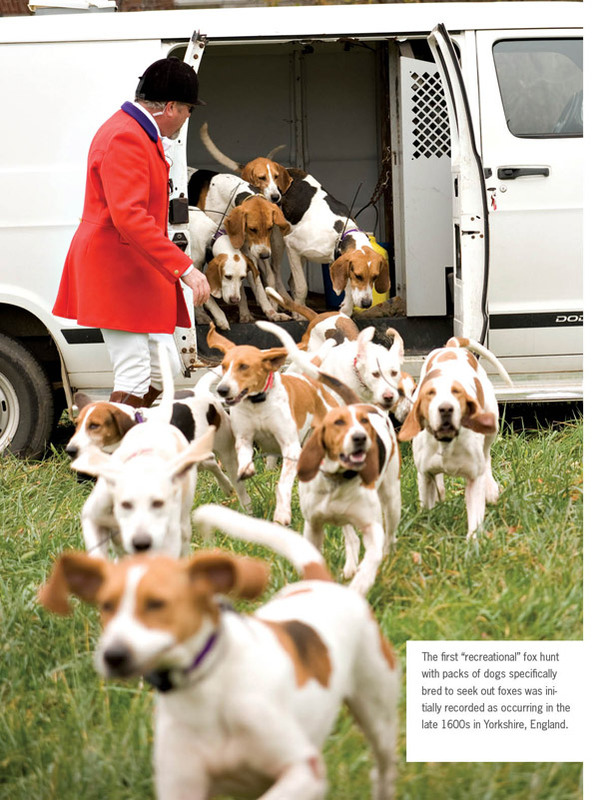 The hounds tend to use the most direct route possible to track it, which may require the horses to jump fences or other barriers. 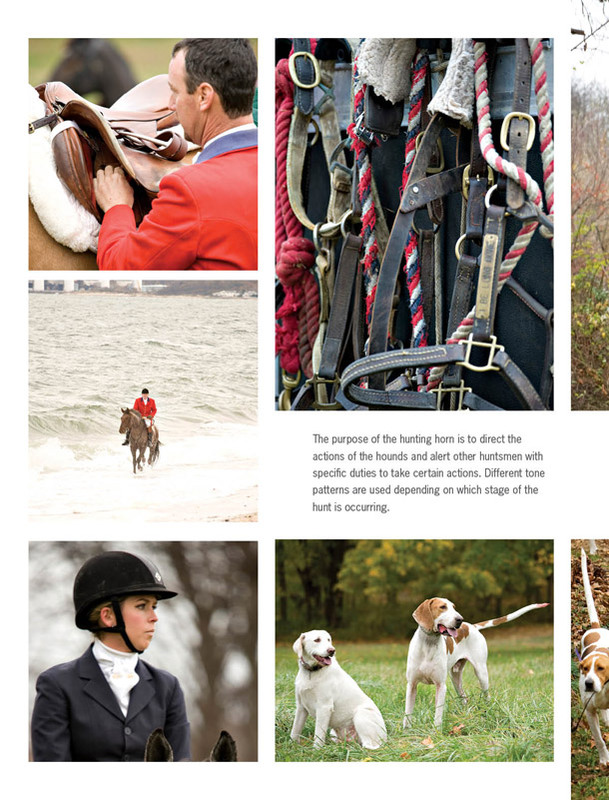 There are six positions among the hunters: Master (in charge of and the final word in all aspects of the hunt), Huntsman (in charge of the hounds), Whippers-In (assistant(s)) to the Huntsman), Field Master (second in command to the Master, makes sure the hunting grounds are not damaged or an impediment to the hounds), Field (mounted followers overseen by the Field Master), and Secretary (assists the Field Master). 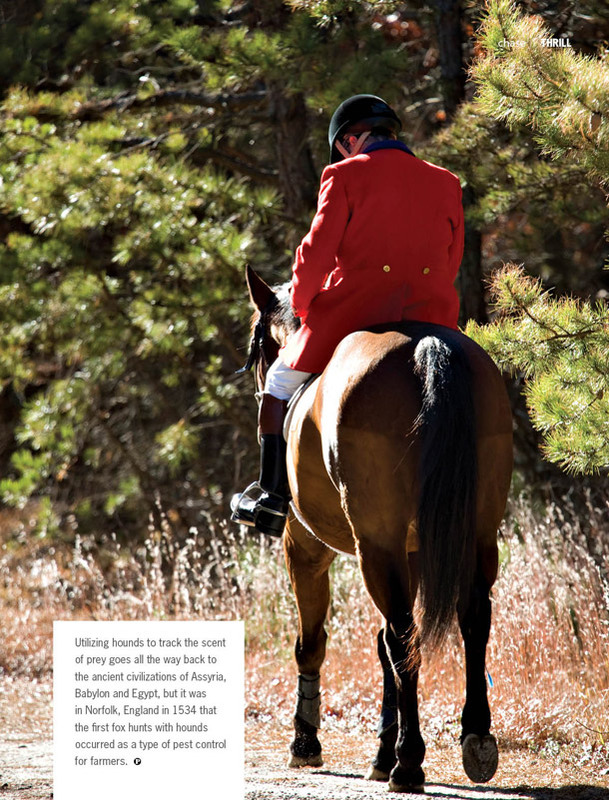 Individuals with horses can “cap” or accompany the hunt but a sponsor, permission, fee and other procedural processes are required. 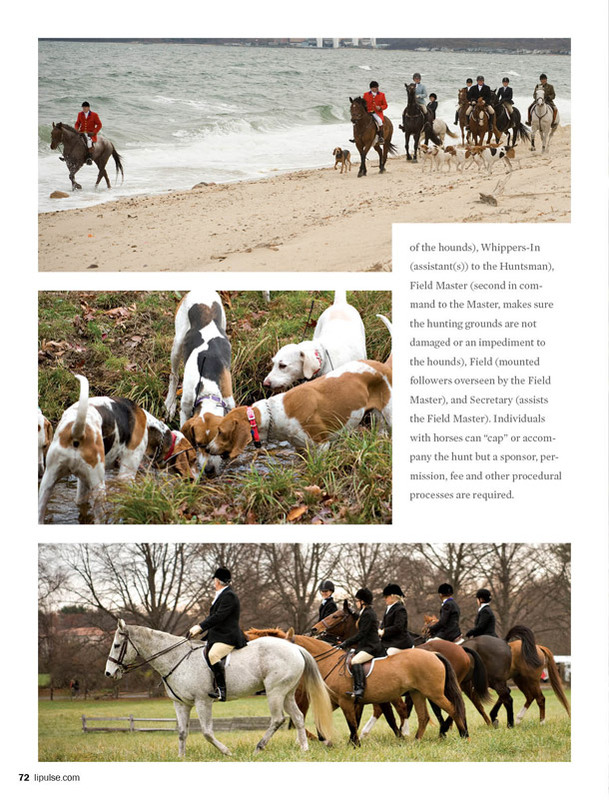 The first “recreational” fox hunt with packs of dogs specifically bred to seek out foxes was initially recorded as occurring in the late 1600s in Yorkshire, England. The purpose of the hunting horn is to direct the actions of the hounds and alert other huntsmen with specific duties to take certain actions. Different tone patterns are used depending on which stage of the hunt is occurring. Utilizing hounds to track the scent of prey goes all the way back to the ancient civilizations of Assyria, Babylon and Egypt, but it was in Norfolk, England in 1534 that the first fox hunts with hounds occurred as a type of pest control for farmers.